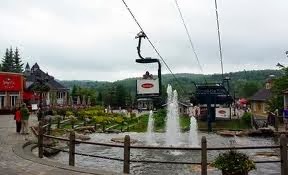 Mont-Tremblant, situated at the mountain ranges of Laurentian, it is a small town in Quebec. This city is famous all over the world for its skiing area, the Mont-Tremblant Ski Resort. It is small place spread within 875 meters and surrounded by breathtaking landscapes and lush green forests. Besides being famous for its mountain ranges and skiing areas, this place has become popular among the tourists as a holiday destination. 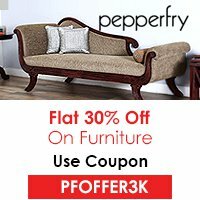 You can visit this place in any season. Summers are famous for activities like gondola ride and sightseeing whereas winters are famous for skiing and other ice activities. Tremblant is served by flights from all over the world. The Montreal-Trudeau International Airport is the major airport which serves this place. As this place is just 35 kilometers from Tremblant, you can easily reach this place. You can enjoy a panoramic gondola ride with your family and have the amazing views of the city from the highest peaks. You can discover the whole city flying in the sky and feel its natural beauty. The exhibit displays the effect of humans on the environment and also suggests its impact on the environment. Special emphasis is given on climate change like the effect of green house gases and global warming. It provides education to the visitors on these topics with the help of models, games and hand on activities. This is one of the best and amusing activities the visitors can enjoy. The show includes the trained regional birds in action. 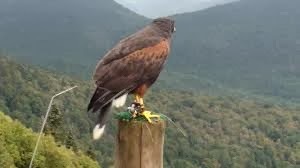 The show also provides the knowledge about the amazing features of the birds and their adaptations. 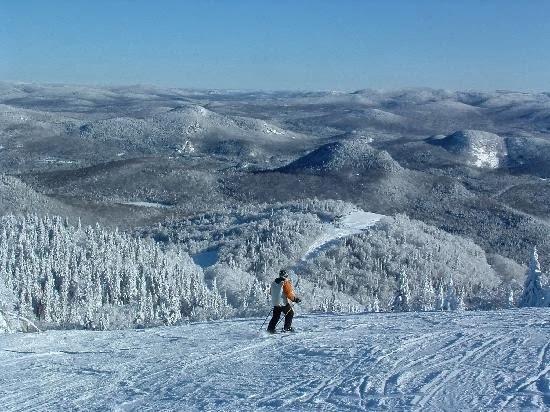 The highest mountain peak in Laurentians is well known for its great slopes for skiing. The visitors can also have fun in going for a dog sledge riding or ice skating, snowmobiling and snowshoeing. 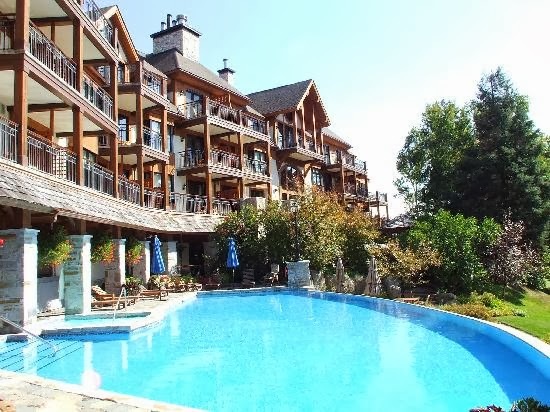 Some of the best luxurious hotels in Tremblant are Hotel Quintessence, Fairmont Tremblant, Chateau Beauvallon Mont Tremblant, and Comfort Inn. The visitors can make earlier bookings in any one of them and have a comfortable stay. Quintessence is one of the premier boutique hotels in Tremblant's. It offers unparalleled comfort and services to its guests. It is located on the exclusive waterfront of Lake Tremblant which offers picturesque views to the guests. It also offers the best dining facilities. The several attractions mainly the winter adventures attract a huge number of visitors to this place. You can plan a vacational trip to this place and have plenty of adventures and fun.